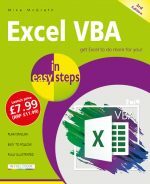 View or download Table of Contents and first chapter - FREE! 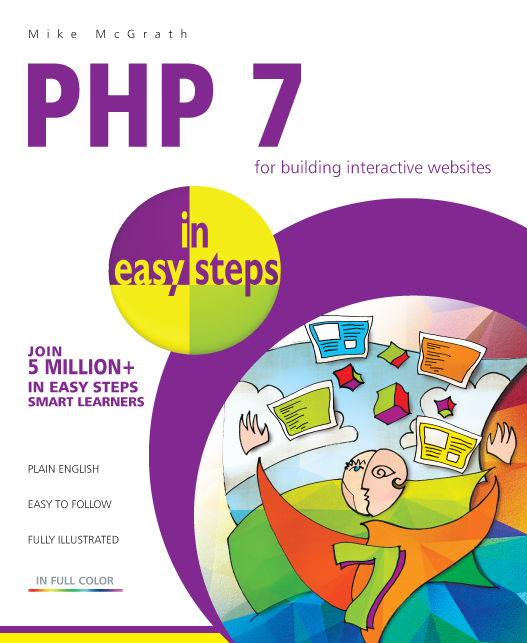 PHP 7 in easy steps will teach you to code server-side scripts, and demonstrates every aspect of the language you will need to produce professional web programming results. 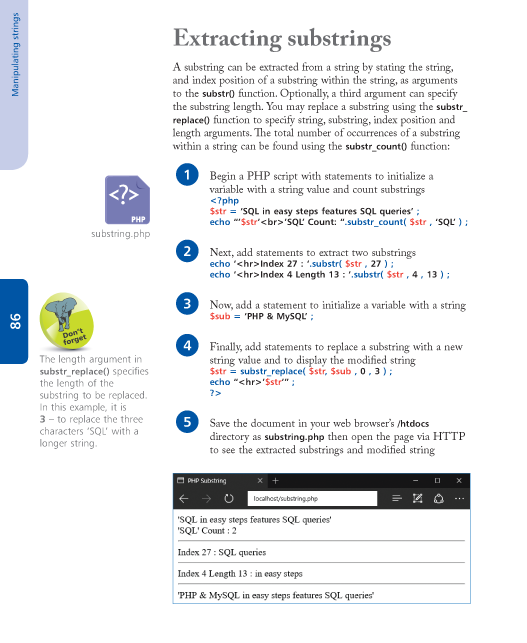 Its examples provide clear syntax-highlighted code showing PHP language basics including variables, arrays, logic, looping, functions, and classes. 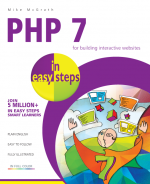 PHP 7 in easy steps begins by explaining how to install a free web server and the PHP interpreter to create an environment in which you can produce your very own data-driven server-side web pages. You will learn how to write PHP server-side scripts and how to make MySQL database queries. Examples illustrate how to store and retrieve Session Data, how to provide a Message Board, and how to access Web Services APIs over HTTP. 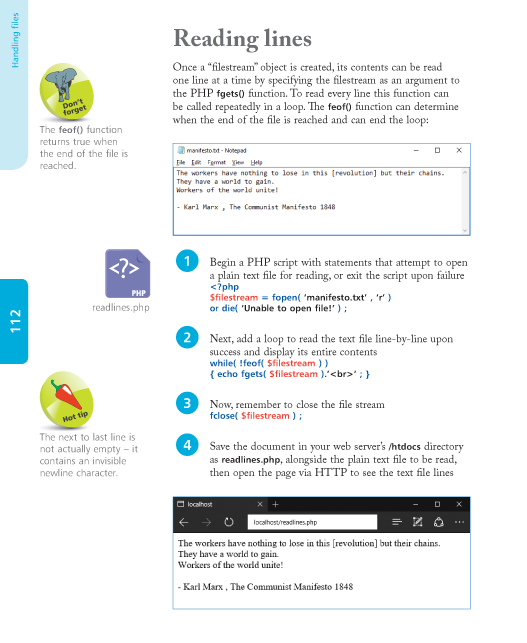 anyone who wants to begin producing data-driven web pages. web developers wanting to add server-side interaction to their web sites. the programmer who quickly wants to add PHP to their skills set. the hobbyist who wants to begin creating scripts for upload to their own ISP. the student, and to those seeking a career in computing, who need a fundamental understanding of server-side programming with PHP. 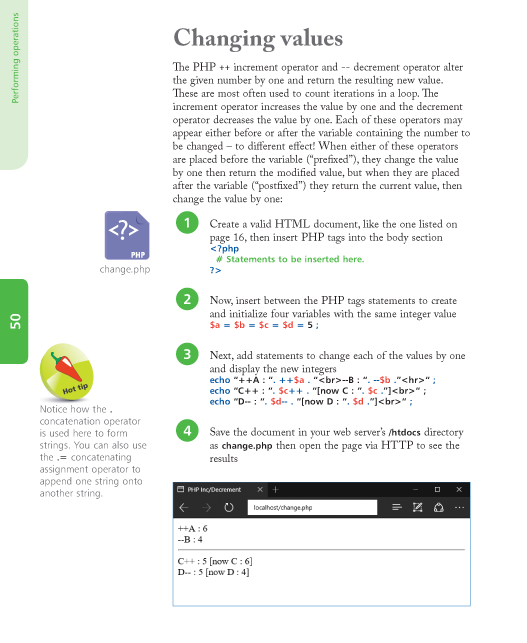 Using examples with free downloadable source code throughout, this guide will help you get started straight away – for smart learning! Mike McGrath now lives in South-east Europe, on the sun-kissed shores of the Aegean Sea. Mike gained his extensive knowledge of computer languages while working as a developer contracting to companies around the world. His interests include coins of ancient Greece, dining-out with friends, and the ongoing evolution of the world wide web.